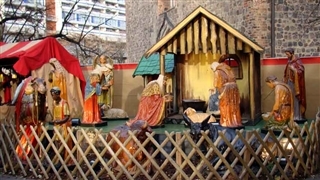 Christmas market is held in Ludwigsburg which is located in south Germany 7 km from Stuttgart, from the second half of November until two days before Christmas. The market is located in an ancient baroque square from the 16th century. 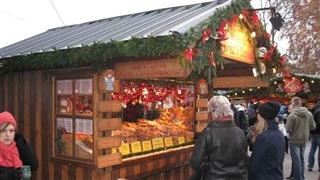 More than 170 wooden huts and stalls sell various handcrafts, presents and presents for the holiday side by side with hotdogs, hot chestnuts, candied almonds and apples, hot wine, Glühwein and punch that warm the heart and soul of the visitors in the cold winter nights according to the German tradition. 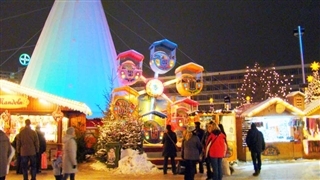 Children shows are held, daily on 15:00, and adults show are held on 19:00. 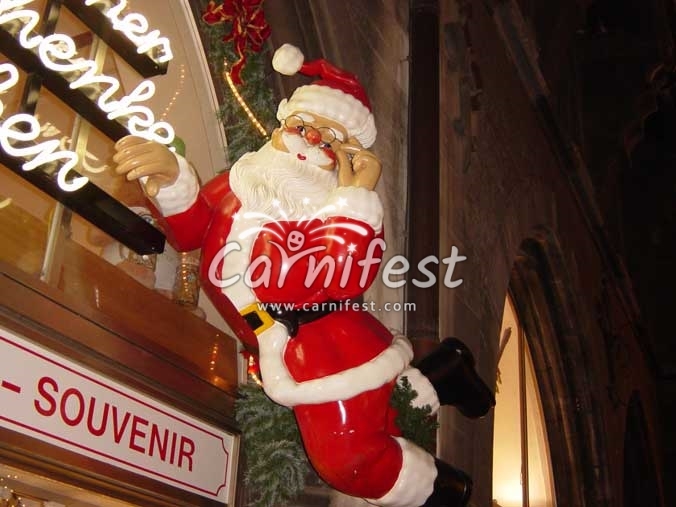 All of these create a festive atmosphere, to the whole family, on the days prior the coming holiday.